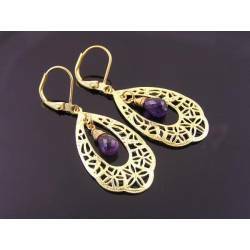 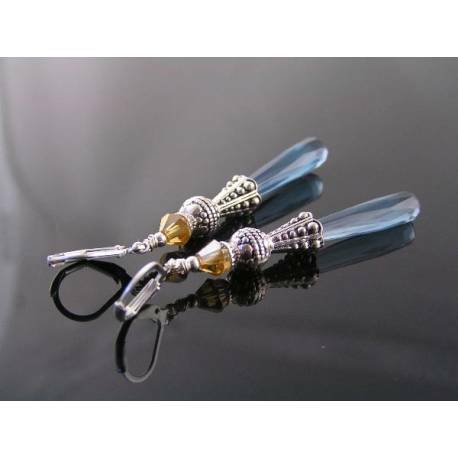 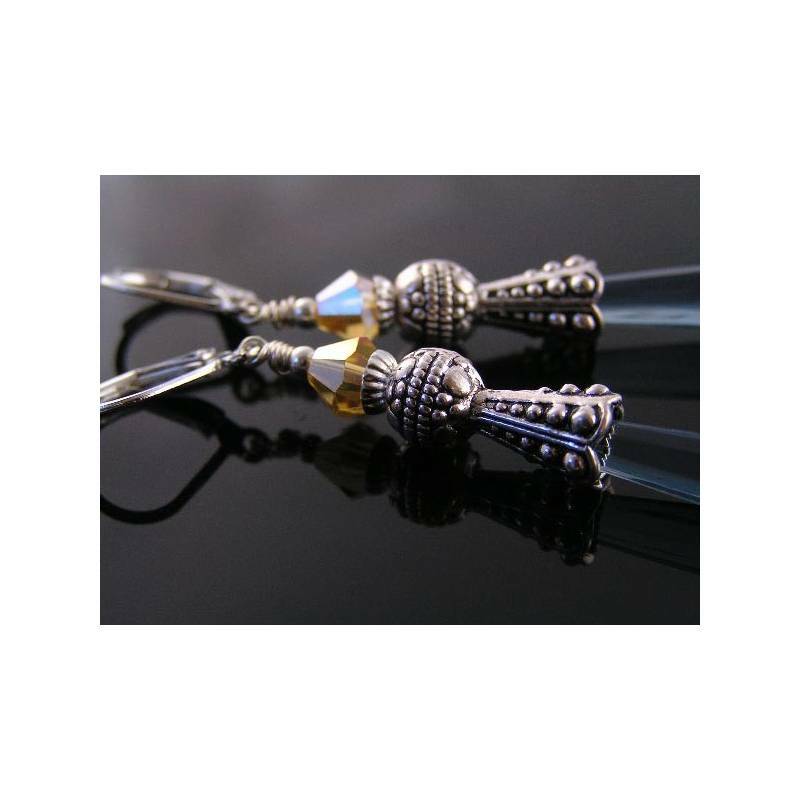 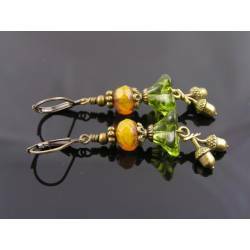 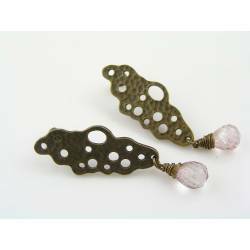 Ornate and long earrings which are still light weight due to the fabulous Lucite drops. 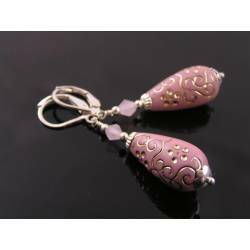 These are definitely elegant with their long and slender drop shape. 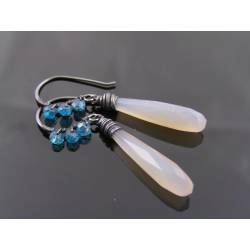 To keep them light weight, I used wonderful vintage acrylic drops in a classic london blue colour. 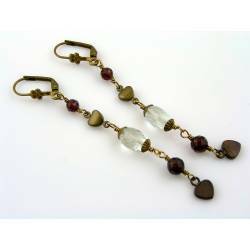 The drops are very nicely faceted, a quality that is hard to find these days. 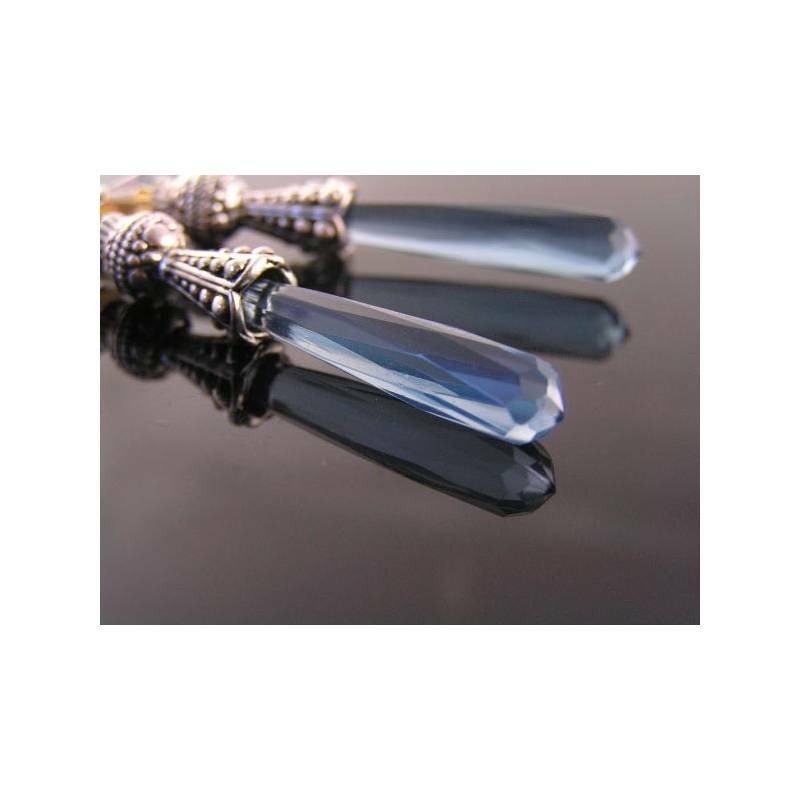 The blue drops are topped with ornate bead caps and sparkling topaz coloured crystals. 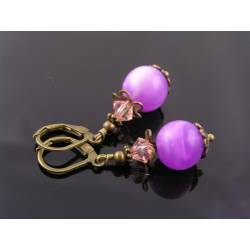 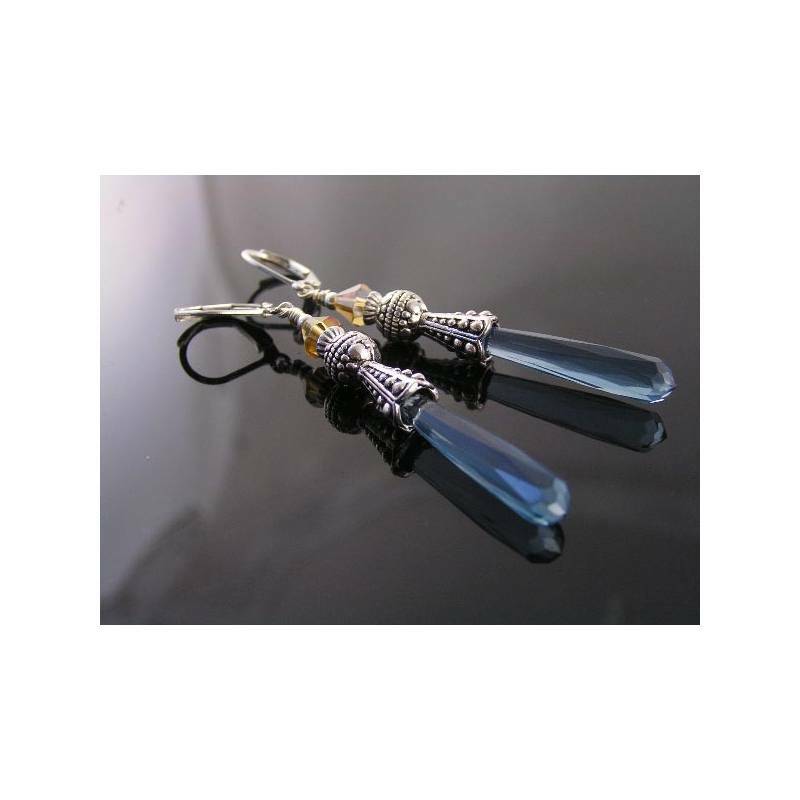 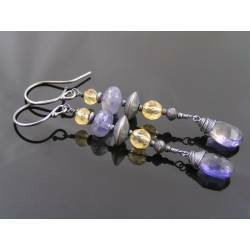 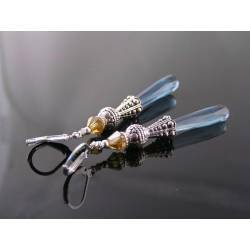 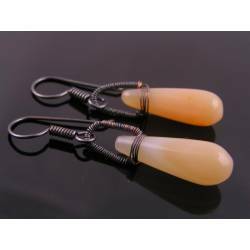 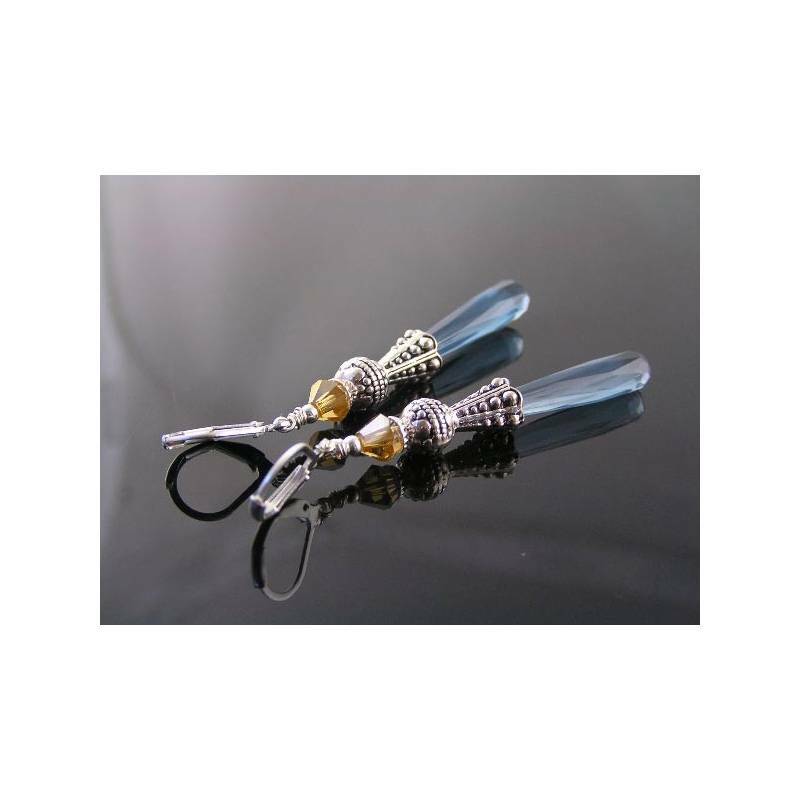 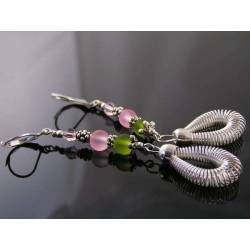 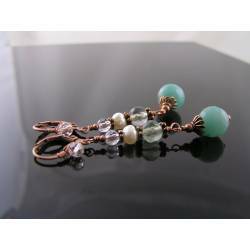 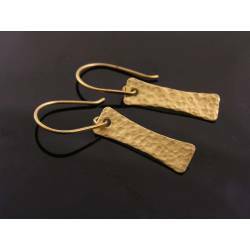 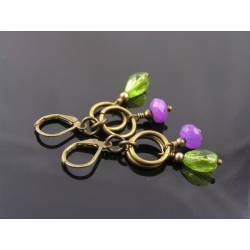 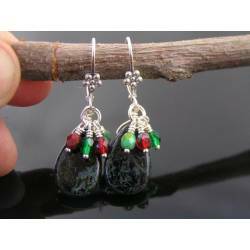 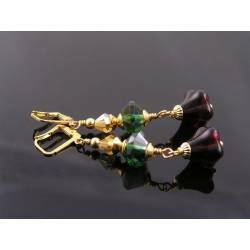 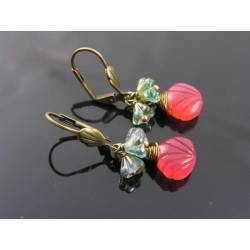 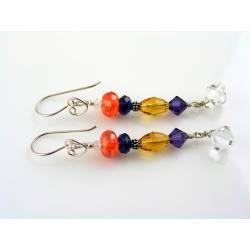 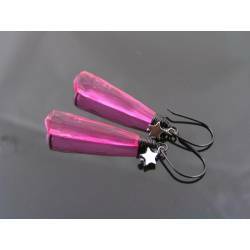 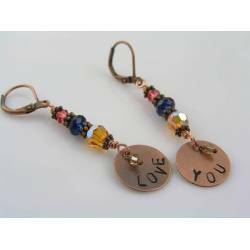 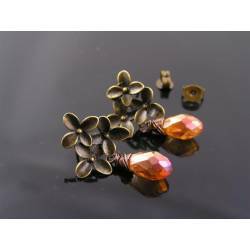 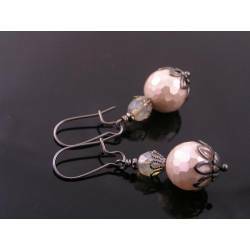 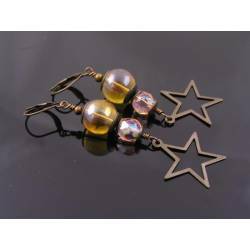 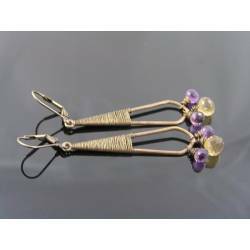 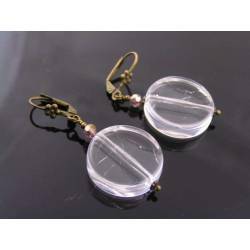 Added to secure lever back ear wires, the earrings measure a total of 65mm.